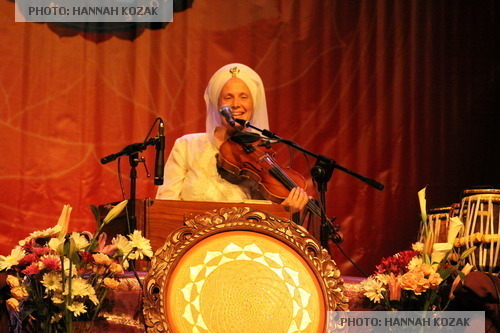 The first time I heard Snatam Kaur in concert was May 3, 2008 at Golden Bridge Yoga in Hollywood. I had experienced Snatam’s voice and music during a Kundalini yoga class five years prior. Instantly, something deep inside of me stirred and her music became an important part of my life from that moment on. Snatam entered the stage at the Wilshire Ebell Theatre in Los Angeles. As she calmly enters I see her white turban with the gold Adi Shakti; symbol of infinity and primal power, along with her white veil and quiet presence. There is an ethereal quality to her. 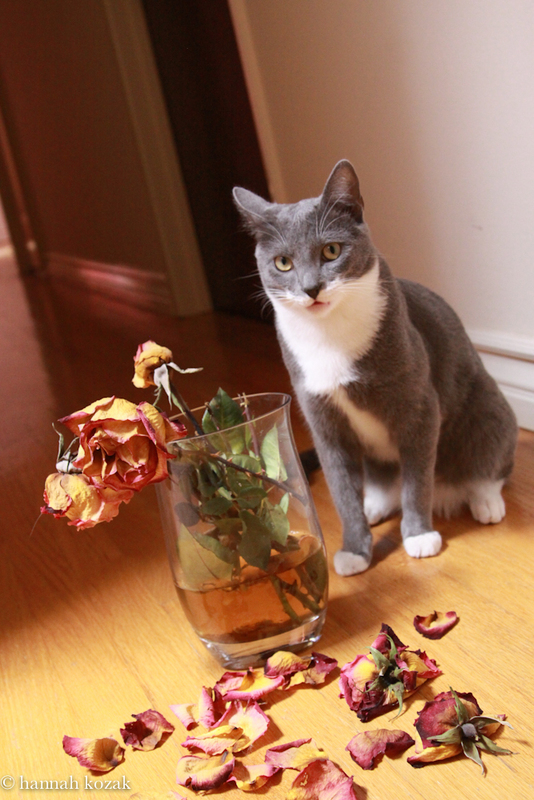 As soon as she led us into tuning in with Ong Namo Guru Dev Namo-I bow to the primal teacher within, nothing mattered. The traffic that was causing a little stress not long before no longer mattered. I was coming into my breath. The simple, innocent, non-violent, non-competitive request of each breath. Snatam has been practicing Kundalini yoga, meditation and chanting since she was two years old when her parents brought her to early morning sadhana. There is a light to Snatam Kaur that is palpable and real. Her humility and humbleness make her even more beautiful live in person than on her records. She is pure bliss while spiritually uplifting us all with her voice and presence. Snatam; along with her voice; goes straight to my soul. Our universe was created by sound and vibrations. G-d spoke and vibrated and the world appeared along with us in it. Everything in the world vibrates at a certain frequency of consciousness. The vibration of mantra draws you into what you are vibrating. I am no longer in my head. The chanting stimulates the hypothalmus; the feel good center of the brain. I close my eyes and I’m taken away. Chanting is a conscious method of controlling and directing my mind. I am directing my mind to float away so I’m vibrating at a happy frequency. It’s a science of Naad-a process of harmony where the infinite is felt. First it’s conscious and out loud. Then my central nervous system vibrates and it’s as if I am listening. In a nutshell, I am altering my consciousness by changing the chemical composition of my brain fluids. 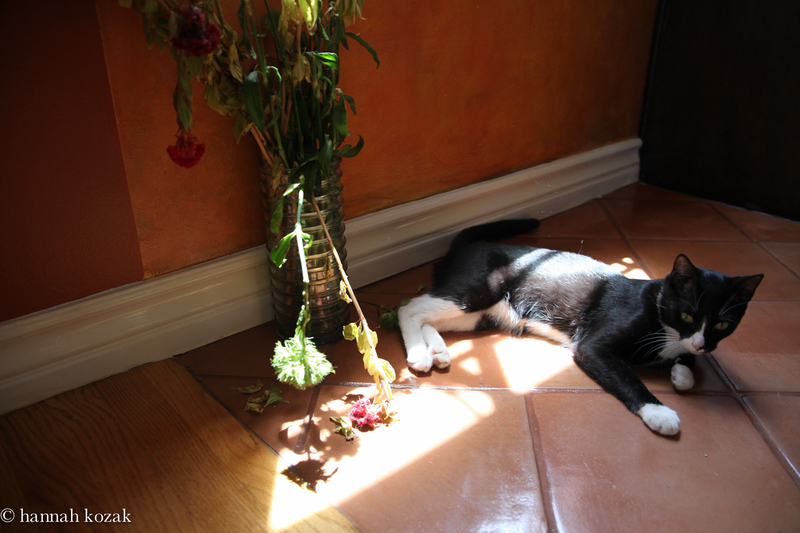 The ego relaxes into oh, I feel good. Guru Ganesha Singh; a practicing Kundalini yogi for thirty years, brings his deep connection to mantra and music. His joy is contagious. It’s impossible not to smile watching him. Producer Thomas Barquee of Snatam’s albums including Prem, Shanti, Anand & Liberation’s Door; was in the audience beaming at her while moving to the music with the rest of us. Our chants filled the Wilshire Ebell Theatre with healing blessings as the audience was moving and dancing to the musical vibrations. I could feel our hearts opening. I would periodically open my eyes to look over and see my dear friend vibrating in her own bliss which made me smile bigger. This is the power of Snatam Kaur and her lifelong passion and dedication to Kundalini Yoga and mantra. Snatam’s passion for mantra and spreading the message of peace and love is perfectly orchestrated as we come into the Aquarian Age. The love was present in the room as we held hands with strangers and those we loved; sitting next to us. I do not own the audio rights of this video. This video is not used for commercial profit and is only meant for spreading the joy and happiness in the music of Snatam Kaur. Sat Nam. 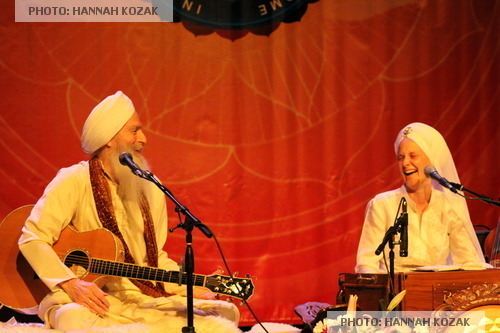 I went to see and photograph Snatam Kaur and Guru Ganesha Singh in concert last night. It’s the fourth time I’ve seen them together performing. Each performance has its own special flavor. I loved last night because they were in my home town so there was that snuggly blanket feeling. They bring an incredible energy to the show as their passion is apparent and contagious. Sending out the message of love and peace as they both dwell in God’s heart. Whenever we gather as a group to chant the name of G-d and guru, I am humbled. Gurmukh as special guest was a bonus.